The magic of finding a home Mandy, a ten-year-old orphan, dreams of a place to call her own. 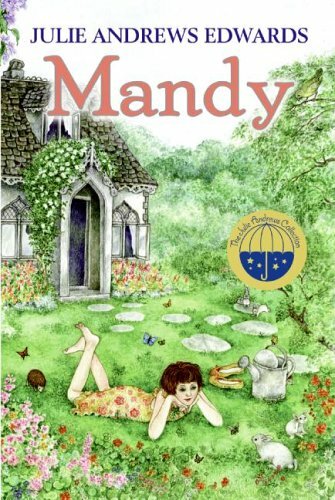 Escaping over the orphanage wall to explore the outside world, Mandy discovers a tiny deserted cottage in the woods. All through the spring, summer, and fall, Mandy works to make it truly hers. Sometimes she "borrows" things she needs from the orphanage. Sometimes, to guard her secret, she even lies. Then, one stormy night at the cottage, Mandy gets sick, and no one knows how to find her—except a special friend she didn't know she had.